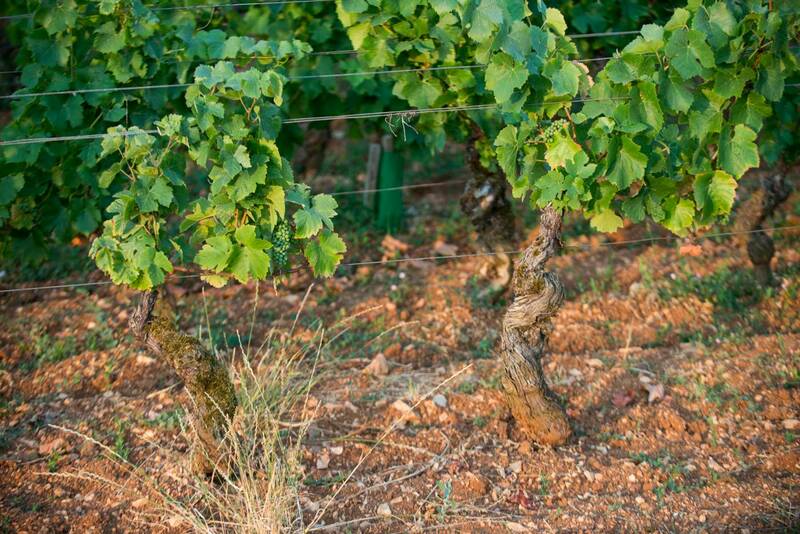 Old vine planted in 1957 on 0.24 hectares. Benefiting of decaying chalk gravel, this is a small harvest. A wine with pleasant red fruit aromas. Elegant and generous, this wine offers a great fullness. 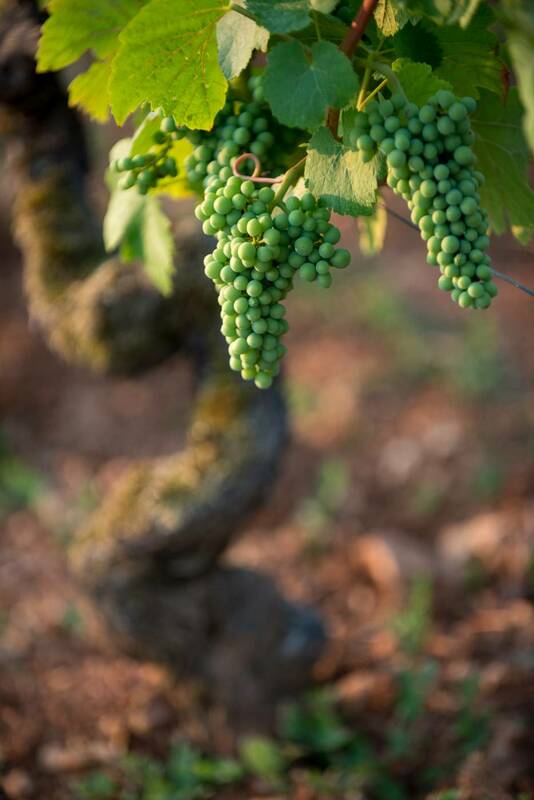 On the nose, candied aromas of stone fruit combined with beautiful woody and spicy notes. On the palate, the attack is powerful, supple, silky and continues with a firm tannin grain and a superb expression of black fruit, undergrowth and sweet spices. 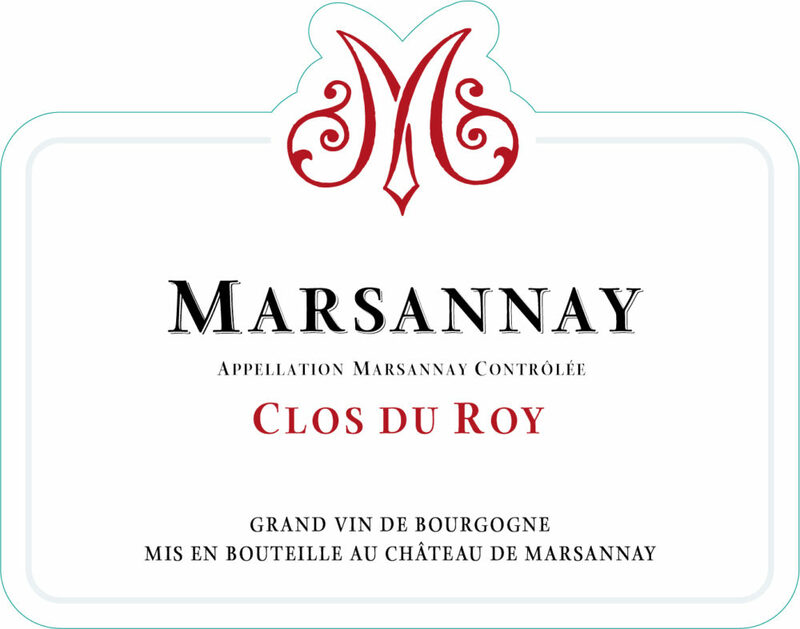 On the finish, a beautiful salty expression typical of the Clos du Roy terroir, which maintains a remarkable length.